Thanks to significant recent advancements in technology, the way pharmacies operate is undergoing major change. For the most part, this evolution is leading to better patient care and patient outcomes. 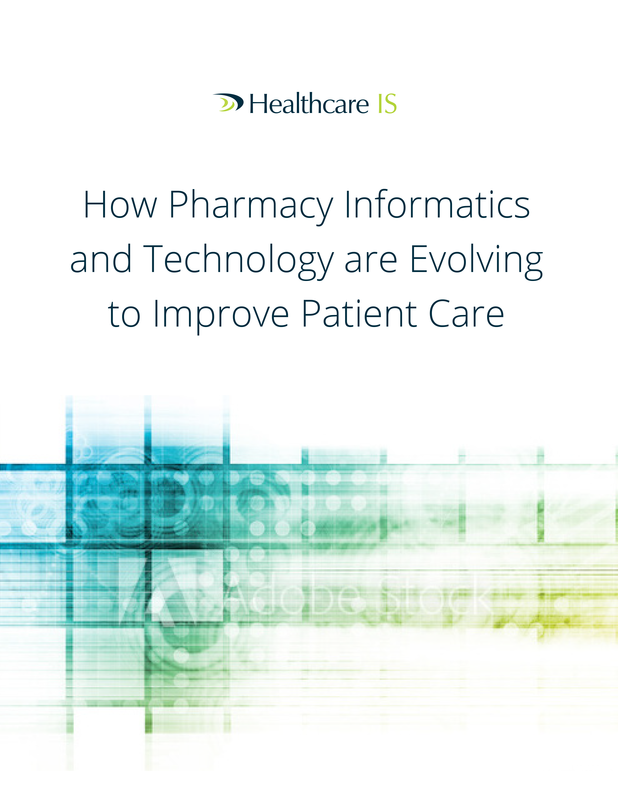 This ebook explains in detail how pharmacy innovations and the role of informatics professionals have helped create a pharmacy system that is well situated to deliver improved patient care for a long time.